Watch and car collaborations are not usually very successful. 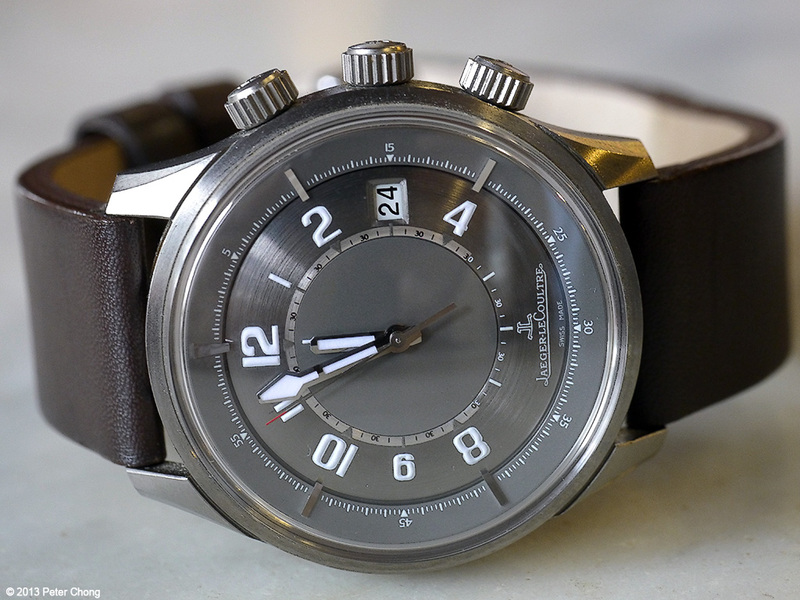 But one interesting collaboration is the JLC Amvox series. The collaboration between Jaeger LeCoultre and Aston Marton is one testament to a great watch, the Amvox 1 which I recently photographed over lunch. Thanks to Dr. Stefan Ma for your watch to photograph. Two versions are available. One in stainless steel, and this one in titanium. 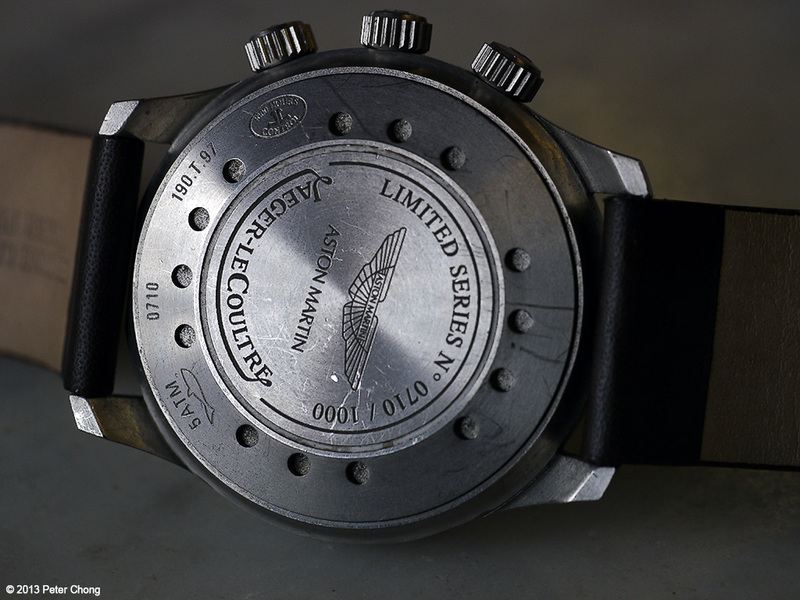 A dark, matt finished case...kind of fitting to a watch with a link to a car with a racing history. Limited edition, 1000 pieces. 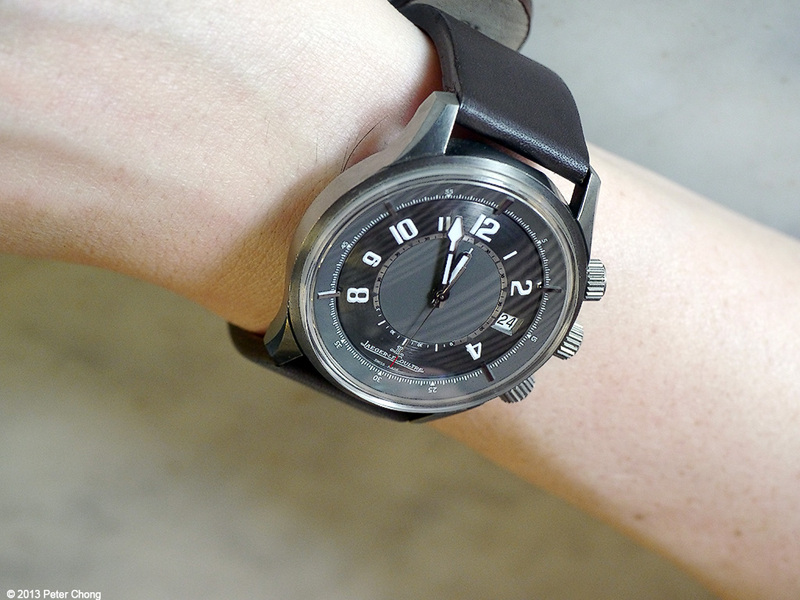 But for me, the ruthenium dial hue just makes it for me, beautiful and goes perfect with the grey titanium case.